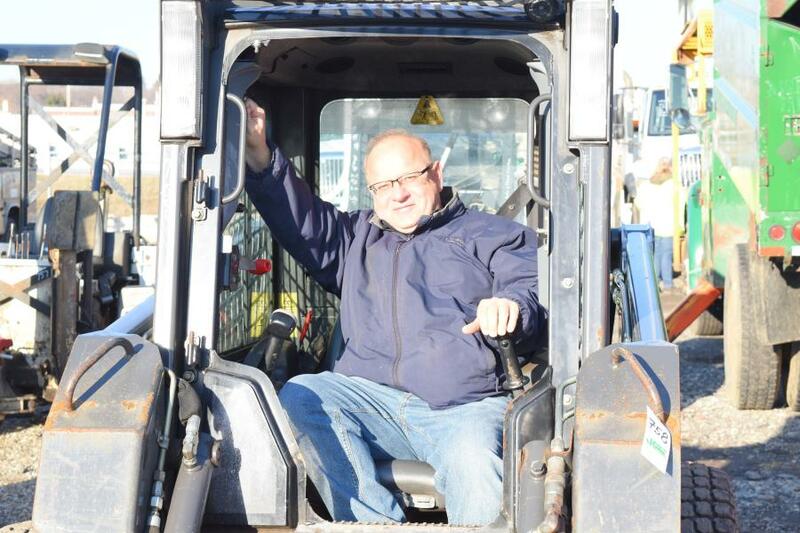 J.J. Kane Holds January Auction in Plymouth Meeting, Pa. 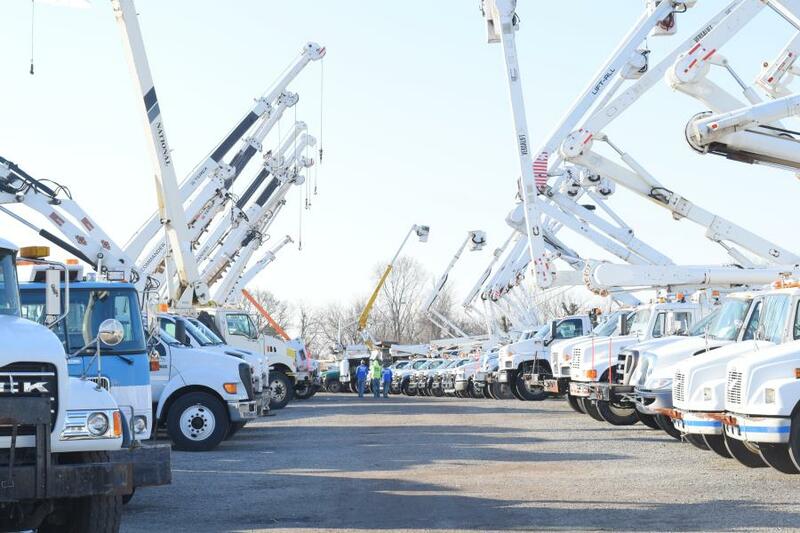 The consolidated construction equipment and Utility fleet auction featured a wide array of truck-mounted knuckleboom and telescopic cranes. J.J. Kane Auctioneers held a sale Jan. 27 in Plymouth Meeting, Pa. 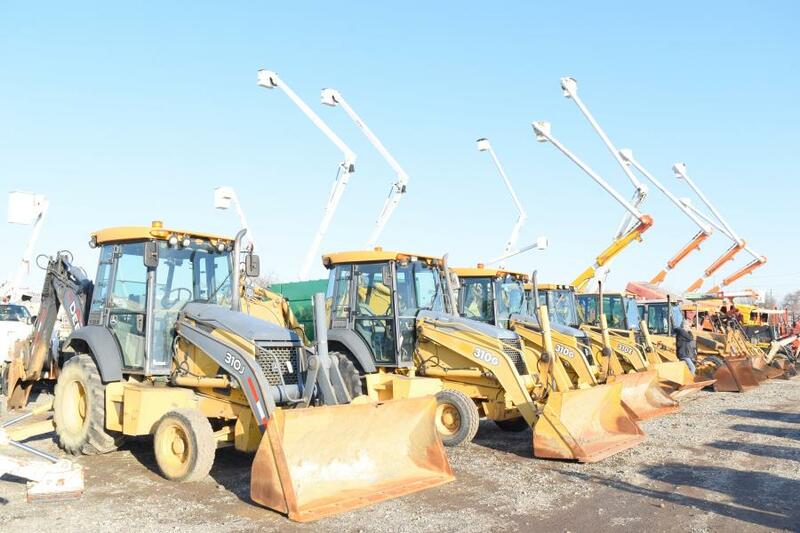 The consolidated construction equipment and Utility fleet auction featured more than 150 pickup trucks, 19 dump trucks, 16 bucket trucks, approximately 15 trailers, several backhoes, truck-mounted cranes and more.